I was very pleased where I pitched my tent yesterday. I found a nice spot away from the main carpark and had it all to myself. The main carpark, by 6pm was full of campervans. Besides the little rain overnight, I slept really well. Pleased to see a bit more blue sky today. Let's hope it lasts. Just after I left Lilydale I climbed my only significant hill for the day. The traffic is certainly getting busier as I'm approaching Launceston. But they are still good overtaking. Once I got to the top of the hill I began my descent into Launceston. What a fast descent. I got to Launceston at about 9.30am. Launceston is Tasmaina's second city. 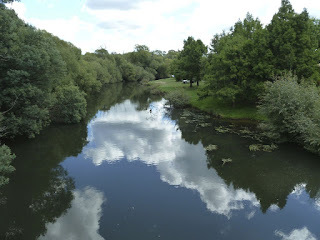 It is located on the Tamar River. 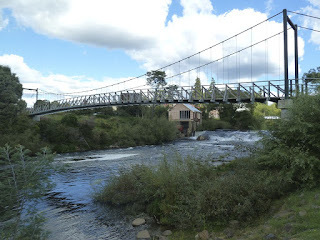 The city is famous for Cataract Gorge. I won't be going there, as have been there the last couple times I've visited. 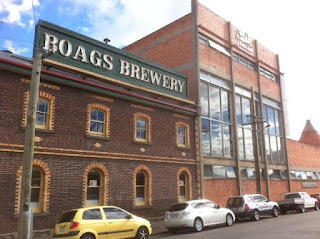 The town also has a brewery, Boags, where you can do a a tour and go beer tasting. 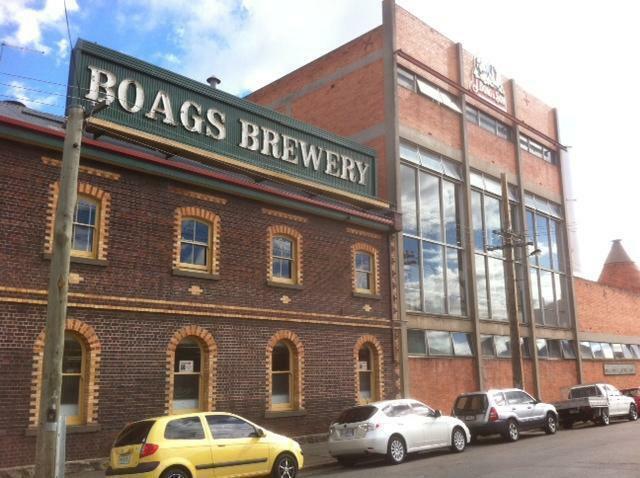 I only spent a little time in Launceston having second breakfast. Once I was fed I rode out towards Westbury. The weather seems to be really nice, so hoping for another great ride. After a short climb out of Launceston I followed the old highway towards Westbury. As the new road bypasses a lot of the old towns and I wanted to go through the old towns. Both roads would be fine for cycling, the old road is quiet and narrow but the new highway is busier with a wide shoulder for its length. I noticed I was getting a slight tailwind and the weather was getting nice and sunny again. I was making good time cycling through the old towns of Carrick and Hagley, before stopping at Westbury for a a pie and drink at Andy's Bakery. Westbury is a very quaint old English style town with a number of old buildings around the village green. Once I finished looking around Westbury, I continued my ride to Deloraine. Which is about 15kms away. I continued to pass a number of farms along the way. It is funny how the cows all seem to watch as I ride by! 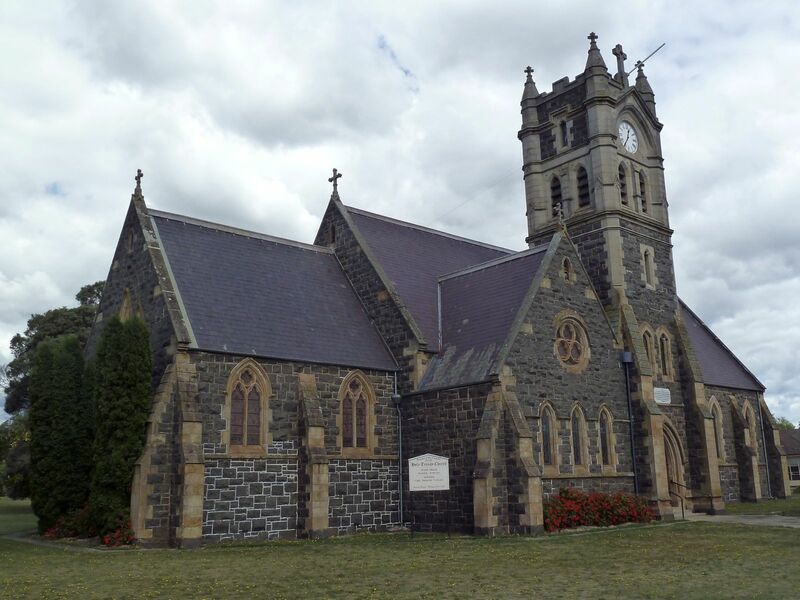 About 30 minutes after leaving Westbury I arrived in Deloraine. 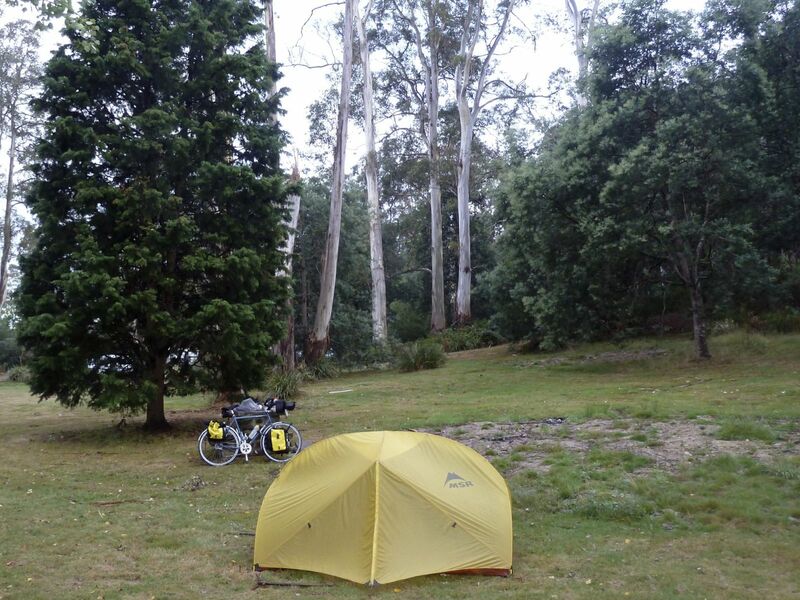 Deloraine has a nice campsite located alongside the river. So that is where I'm staying tonight. After I caught up on my laundry I had a walk around town. It is a reasonably sized town for the area. So I restocked on some food for my trip up to Cradle Mountain. Today has been a really nice riding day. 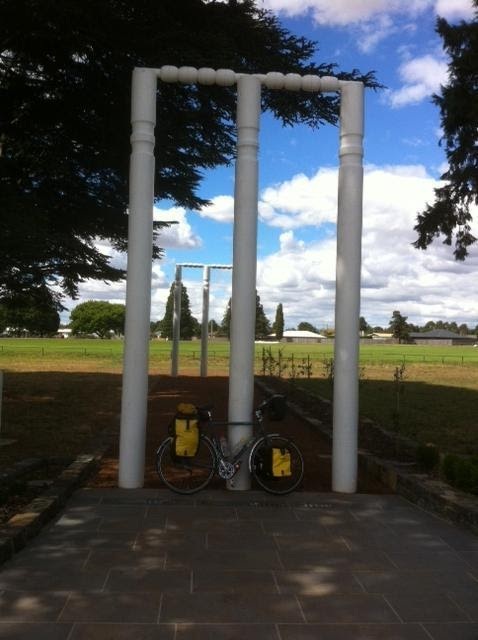 After the couple of hills around Lilydale and Launceston, it made a change to have a reasonably flat ride to my destination. It was also great having a good tailwind and I was very pleased to see the sun had come out again. Means my tent is nice and dry for the first time in about 3 days.